Our workshop is always very busy with many different vehicles in for a wide variety of jobs. We cover most bases with the services we provide and strive to treat every vehicle as if it were our own. With dedicated staff who pay attention to detail, you know your vehicle is in good hands at Carbon Motive. We do our utmost not to be distant and formal with our customers as you will experience with many larger concerns, so we treat you with the respect you deserve. Although we are heavily into modified vehicles, we know that general maintenance and upkeep is vital to keep your vehicle running smoothly. We offer service plans as per VAG manufacturers along with diagnostic checks, fault finding, brakes, clutches and so on. Please contact us or drop in to discuss any general maintenance or repair work that you would like carried out as we have very competitive prices. We can also arrange your MOT with no problem. We are proud to be the UK distributor for IRP. 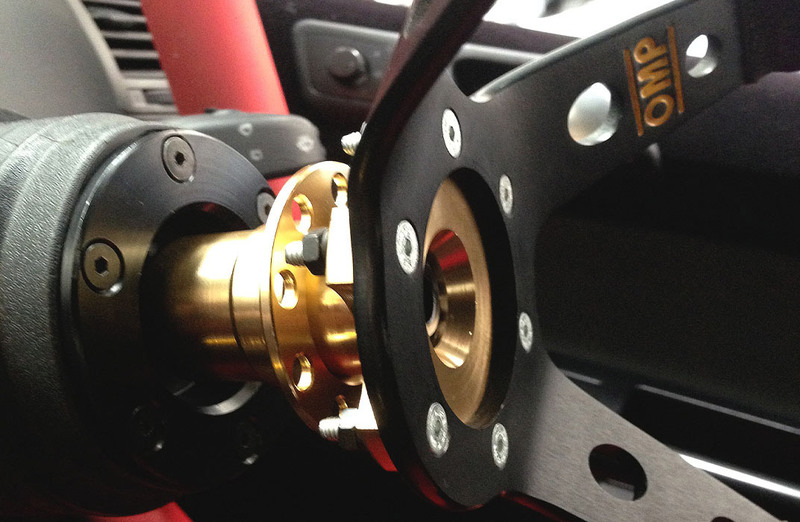 Individual Racing Parts is a company in Lithuania who concentrates on high quality precision machined components and fabrication for street and race cars. 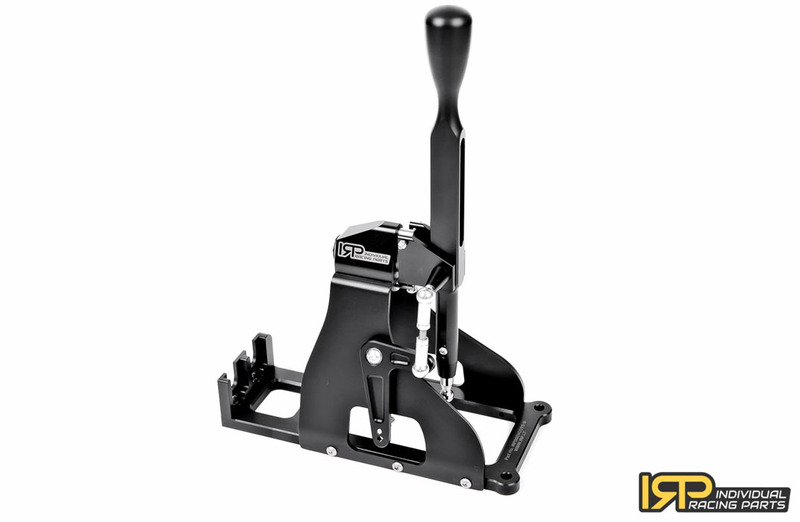 We run their products on our own vehicles daily and recommend them to our customers for use on their cars too, all of their products have a top end finish and fit which is what brought IRP to our attention in the first place. IRP primarily cater for BMW and Jap car marques. Services included here range from fitting coilover suspension to a bike carb conversion, fitting a performance exhaust, or building you a track car. We have big turbo conversions under our belt, as well as complete engine bay smoothing, loom tucks, chassis notches, camber shims, IDF plates, battery relocation, full re-wires, big brake conversions, arch rolling and engine bay work. 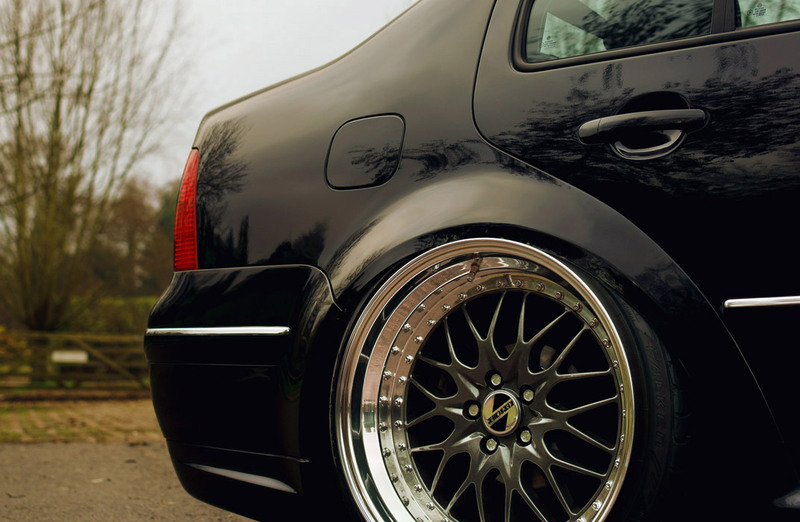 We have a wealth of knowledge when it comes to air ride. Although it's not a cheap option to lower your vehicle, it is by far the most practical let alone one of the most head turning things you can do, whether it's your daily ride or a show car. Again we cater for road use and show use. We offer a fitting service or you can purchase kits and parts from our online shop. Sometimes the standard engine just doesn't cut it. Our workshop has put a lot of different engines into vehicles they were not originally intended for and it normally ends in a big smile. 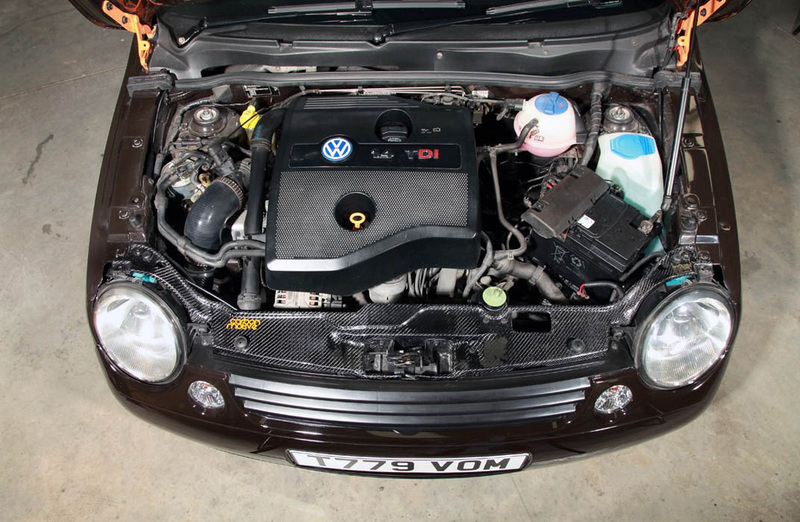 If you fancy a 1.8T or a Tdi engine in your Mk1, your 1.4 swapped out for something bigger, or have an idea of your own that you want to have fitted then give us a call. Don't forget we can also fit turbos, superchargers or carry out carburettor conversions. 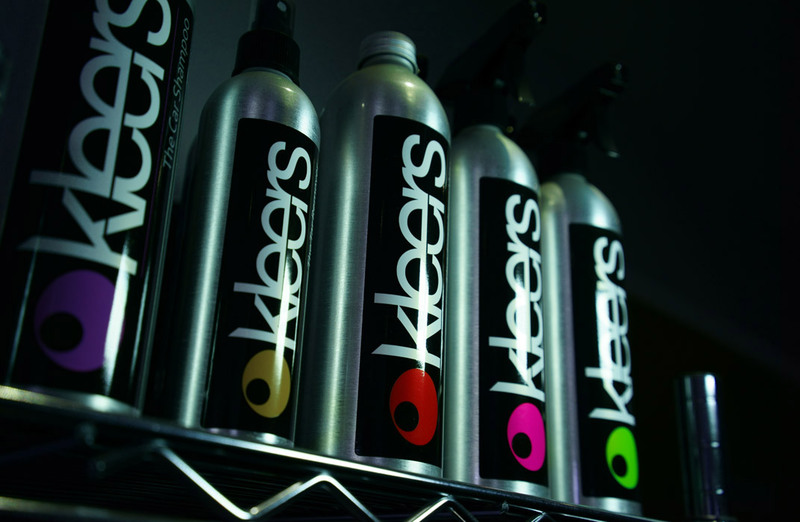 Kleers are one of the biggest names in premium car care and we are proud to be a stockist for them. All products are manufactured here in the UK and are perfect for cleaning and detailing your road or race car. Please visit our online store to see the full range of products or if you would like advice on what to use feel free to visit or call us.